In the wake of the recent bomb explosions in Texas that have killed two and injured several other victims, the Texas Department of Public Safety (DPS) is urging all Texans to remain vigilant and to immediately report any suspicious activity to authorities. If a situation requires an emergency response, call 911. 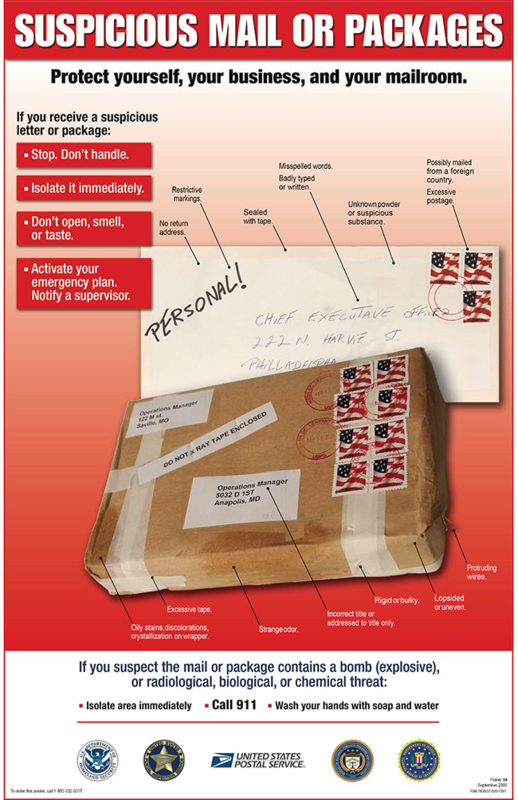 Do NOT approach any unknown or suspicious packages or items – keep a safe distance and notify the authorities immediately.